I had to change the performance dates of my NORMA JEANE show to the end of February so my web site for the show is completely out of date - but now that I know who my actors and stage manager are I can get in there and start redesigning - plus I am not that crazy about the first design now anyway and want to re-work it. 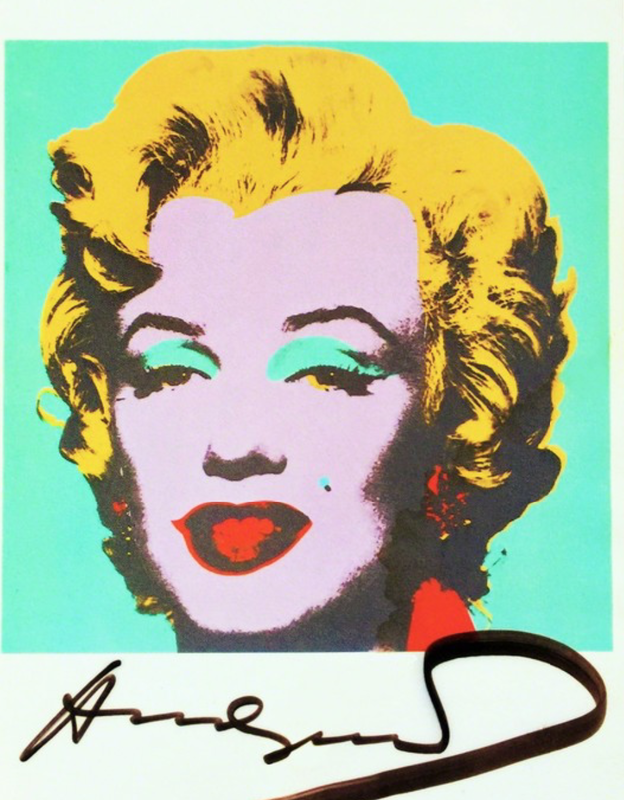 Coincidentally the folks at Artsy.net have asked that I include a link to the Andy Warhol section of their site, which I don't mind doing because I'm a fan of Warhol and also because Warhol's art includes images of Marilyn Monroe. So I asked them if I could post this image along with the link to their site and they granted permission. The actual link/image is on the right-hand banner of this blog. And in honor of Andy Warhol, here is a song that Lou Reed wrote for him.